The Legends approach is a unique developmental system with an incredible 25-year history. 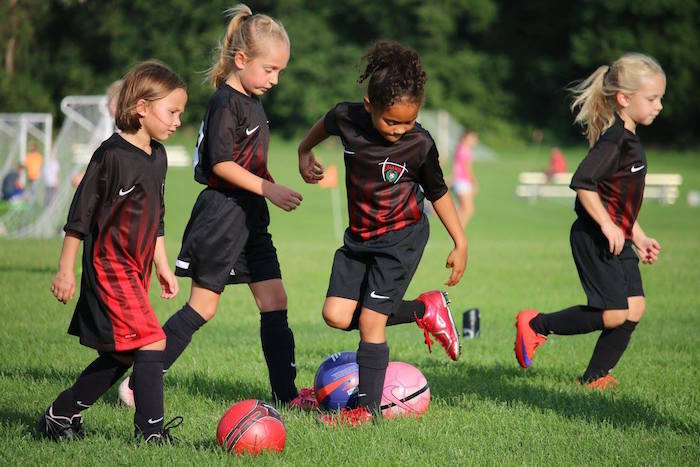 The Legends Soccer Club focuses intensely on creating brave creative leaders for life. Our no guilt, no shame, no blame philosophy gives kids the confidence to get out of their comfort zone and create the big play in any situation! Our coaches are knowledgeable, loving, kind, caring, ethical, intelligent, dedicated, fun mentors of great character and soccer ability. Superskills & Spirit - It Works! The program is designed to rapidly improve the player's deceptive dribbling ability on the ball and make him or her a tremendous goal scorer. 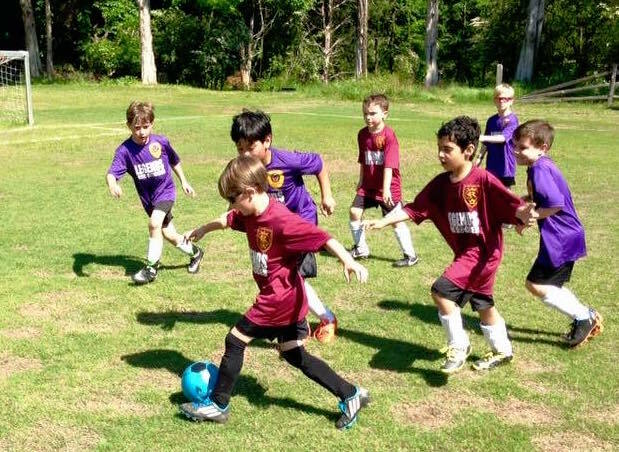 The Legends Soccer Club focuses intensely on developing brave, creative leaders for life. Our no guilt, no shame, no blame philosophy gives kids the confidence to get out of their comfort zone and create the big play in any situation!